SOHO Diversified Lifestyle opens its third Crocs store in Cambodia at Aeon Mall Phnom Penh, Cambodia. 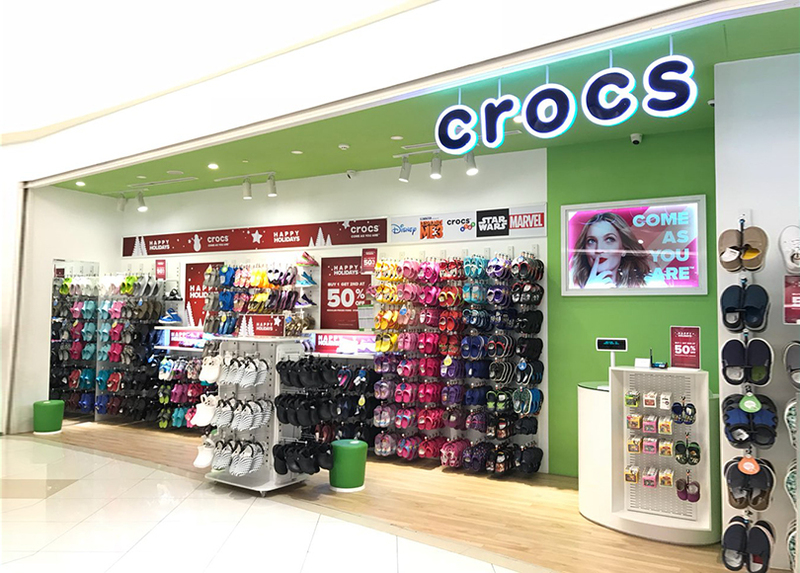 The Crocs brand is a world leader in innovative casual footwear for men, women and children, with more than 500 retail locations worldwide in over 90 countries. All walk-in guests and customers enjoy celebrity spin wheel for discounts, free popcorn and refreshments at the grand opening.